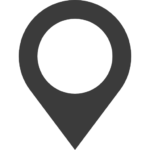 Vichy offering a wide selection of skincare products developed and endorsed by health professionals over the past 80 years. 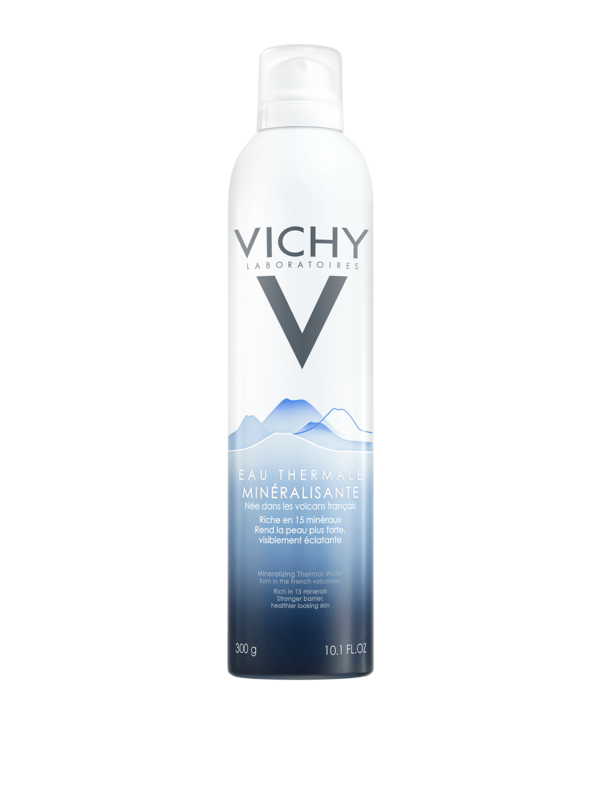 VICHY products combine VICHY Mineralizing Thermal Water from the French Volcano charged with 15 rare minerals, assessed under strict quality and formulated to ensure safety, and efficacy for sensitive skin. VICHY has been helping women worldwide to take care of their beauty by strengthening skin to help fight against aggressions whatever their age or skin type. Minéral 89, being the hero product of VICHY has the unique combination of Vichy Mineralizing Water, for the 1st time concentrated up to 89%. Along with 11 other safe and powerful ingredients, Minéral 89 reinforces skin barrier function, to make skin every day stronger against aggressors like pollution, stress and fatigue.